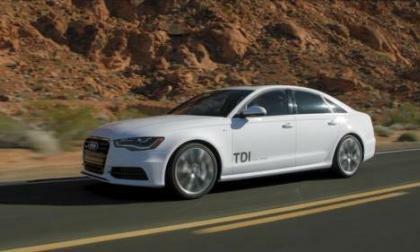 Audi has announced they will be offering four new 2014 TDI diesel models to the U.S. market next year, the 2014 Audi A8, A7, A6 and Q5. 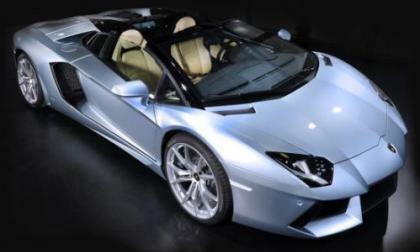 The esteemed Los Angeles business publication and internationally recognized Philanthropist and Biotech Entrepreneur honors a top Los Angeles leader for its innovation. CODA receives the 2012 Patrick Soon-Shiong Innovation Award from the Los Angeles Business Journal. 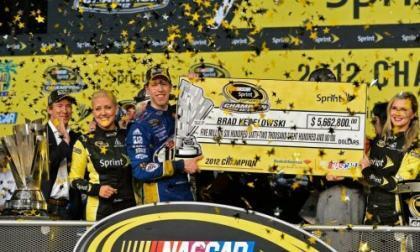 Here at TorqueNews, we don’t closely follow the ranks of NASCAR but after reporting in mid August that Dodge would be pulling their factory backing from the series after 2012, it would only seem fitting that we also report that the brand went out with a bang thanks to Brad Keselowski claiming the 2012 NASCAR Sprint Cup title last night in his Dodge Charger. 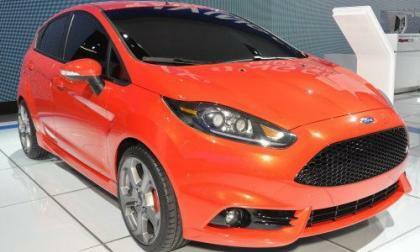 The new 2013 Ford Fiesta debuts in Europe with a new feature called MyKey that parents of young drivers will be excited about. 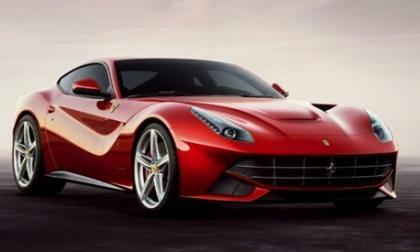 Ferrari has brought the first 2013 F12 Berlinetta to the U.S. and sold it at auction for $1.125 million in Austin Texas for Hurricane Sandy relief efforts. 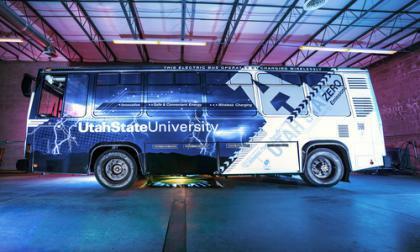 Utah State's Wireless Power Transfer team has developed a wireless charging system that enables electric transit buses to run all day long, by recharging while parked at each bus stop. 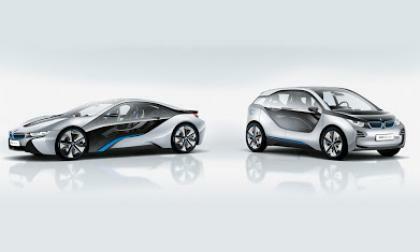 BMW has shown us a dramatic i8 along with an i3 the past few years. 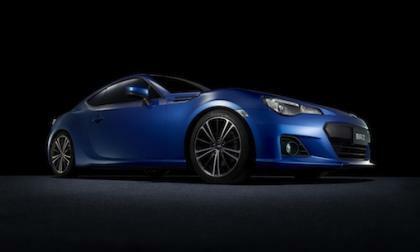 Now it is ready to unveil next week the i4 at the Los Angeles Auto Show. 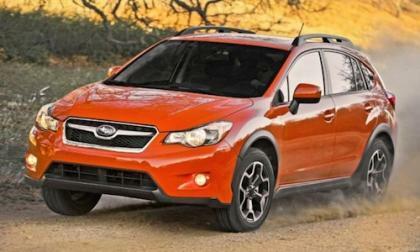 Subaru announced that its all-new compact crossover, the 2013 XV Crosstrek has received another award for its efficiency, and sporty character. 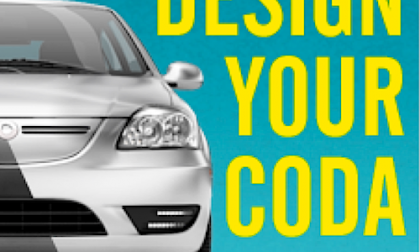 Aimed at the intersection of electric vehicles, the connected home, and mobility, the Hackathon began yesterday and runs through the weekend. 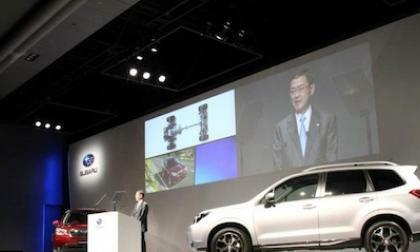 The all-new 2014 Subaru Forester was launched in Japan this week and made its world premiere with a must-see new video. 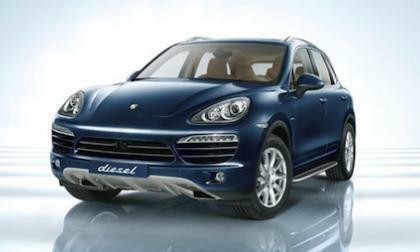 The 2013 Porsche Cayenne is offered with a new V6 diesel here in the U.S. and has been given an award from Popular Science for its innovation and efficiency. 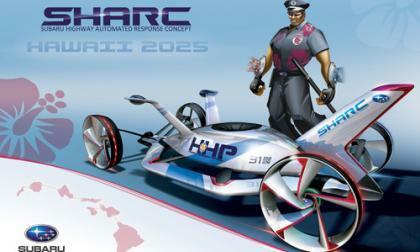 The 2012 Los Angeles Auto Show Design Challenge has prompted participating auto manufacturers to envision the Highway Patrol vehicles used to interdict offenders in the near future, when cars may be autonomous and many alternative fuels may be in use. 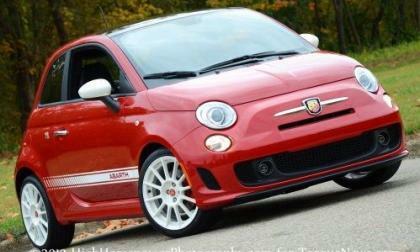 Earlier today, the Fiat USA YouTube account posted a new video showing the 2013 Fiat 500 Abarth Cabrio (convertible) being put to the test by a pair of Ferrari racers while also confirming that this open air high performance 500 will make its debut later this month at the 2012 Los Angeles Auto Show. 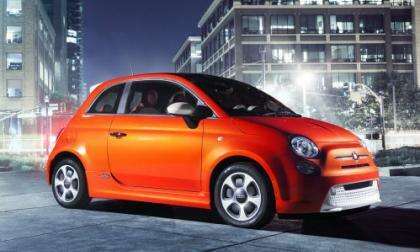 The folks at the Chrysler Group released the first two official images of the upcoming 2013 Fiat 500e – the all electric subcompact set for an LA Auto Show debut that will allow Chrysler to keep up with the likes of the Chevrolet Spark EV and the Ford Focus Electric. 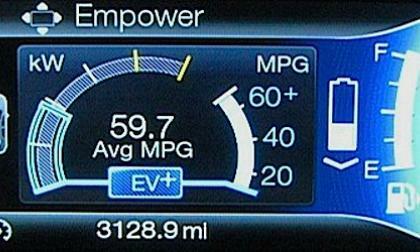 Maximizing fuel economy with plug-in hybrids and even simple hybrids is the next step before newer hybrid technologies are introduced. 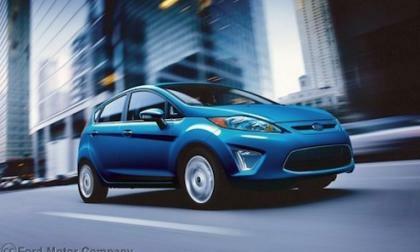 In the meantime, Ford has an ingenious EV+ solution. 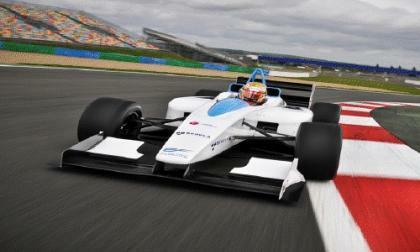 The Formula E electric race car series, due to launch in 2014, has announced a deal with sports car maker McLaren is to provide all electric Formula style electric race cars for teams to race. 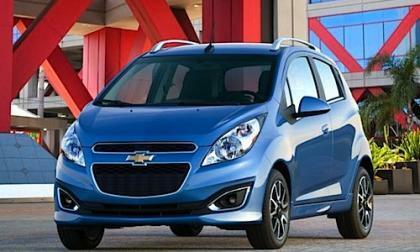 Can GM produce 500,000 electric and plug-in hybrid cars by 2017? The company seems to think it can. 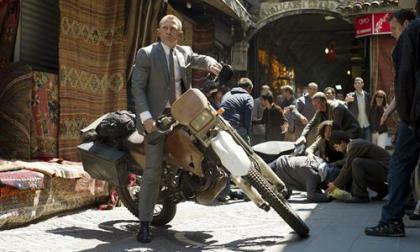 The BBC Children in Need annual fundraiser has garnered donations from Honda, including the motorcycle used in the new James Bond film Skyfall. For their part, Peugeot has given the very symbol of their venerable company: the lion. 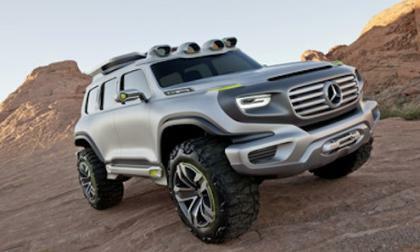 The Mercedes-Benz G-Class icon has been transformed into the Ener-G-Force concept police car of 2025, and gives a glimpse of future Mercedes-Benz off-road vehicles. 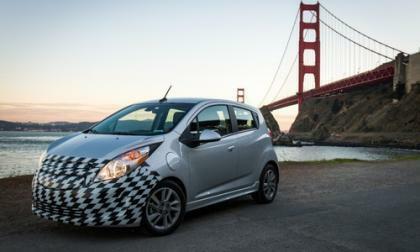 The 2014 Chevy Spark EV, to be unveiled at the LA Auto Show, is shaping up to be a very fast electric car, that will be the first to support the SAE DC Fast Charging system, which will give it a 20 minute recharge time. 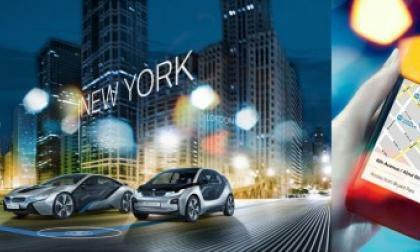 Electric car battery packs can still store and release electricity. 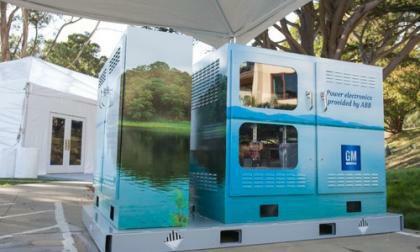 GM and ABB demonstrated this week a community energy storage system using Chevy Volt battery packs. 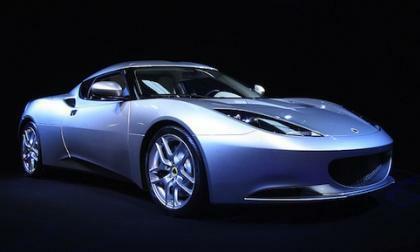 The Evora's inclusion in the upcoming film marks the vehicle's first appearance in a major US film. Seeing the new Guinness World Record being set by these participants using not only a classic Mini, but also a new 2012 Mini will give you new respect for clowns. 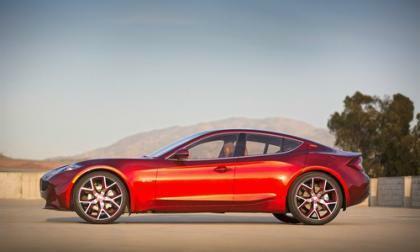 To facilitate finalizing the Fisker Atlantic design before production, Fisker Automotive is planning to open a technical center enabling work with components suppliers and others. 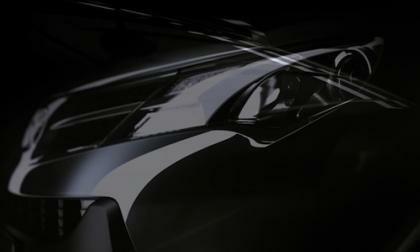 The 2014 Chevrolet Corvette will enter its seventh generation officially in two months when it is revealed on January 13th.